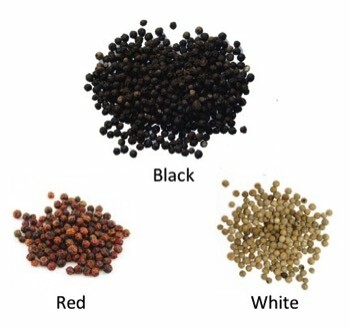 Kampot Pepper, the world's most prestigious peppercorn, is celebrated in the gourmet kitchens of France for its complex aroma and nuanced flavors. Our peppercorns are grown on a small family-owned farm, nestled against the hills of a beautiful valley in Cambodia's Kampot province. The delicate characteristics of Kampot peppers come from the mildness in their spice, the freshness and complexity of their aromas and their exceptional lingering taste. Our peppers are proudly grown using traditional chemical-free Cambodian farming practices and our farm management team is a member of the Kampot Pepper Promotion Association in Cambodia.